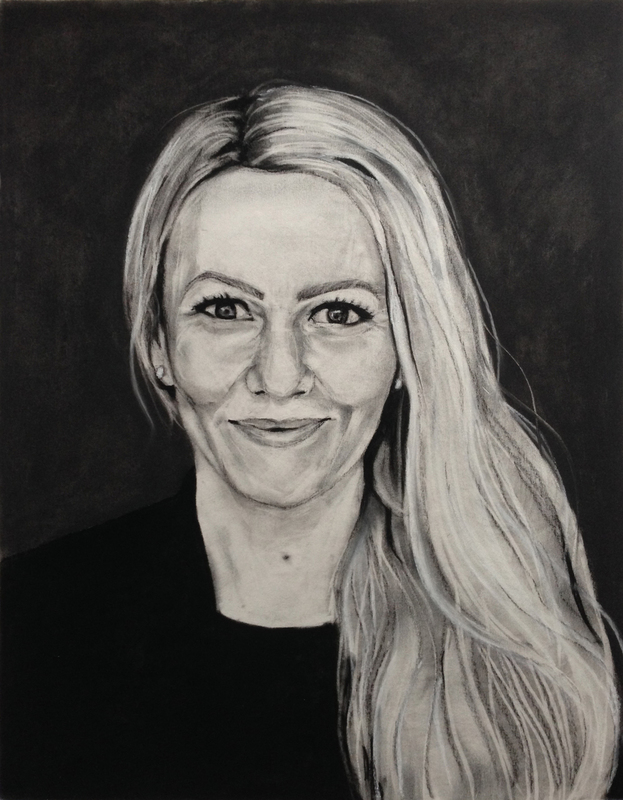 Last week was the birthday of my beautiful Danish friend, Imoa, and I made her, as a present, a drawing of her portrait. I used as reference the photo of her Facebook profile (Photo credits: Jonas Danholt). I enjoyed drawing her portrait and, even more, the expression on her face when she saw it :). Tusind tak, Imoa, for the inspiration! Tillykke med fødselsdagen! Happy Birthday! La mulți ani!